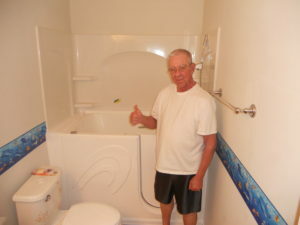 Walk in tubs in Georgia can be outfitted with additional features and come in various models sizes to match specific individual needs like wheelchair accessible doors or bariatric models for big and tall users. 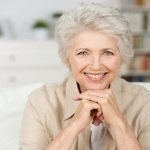 If you live in Georgia, call Independent Home Walk In Tubs to schedule a free assessment. 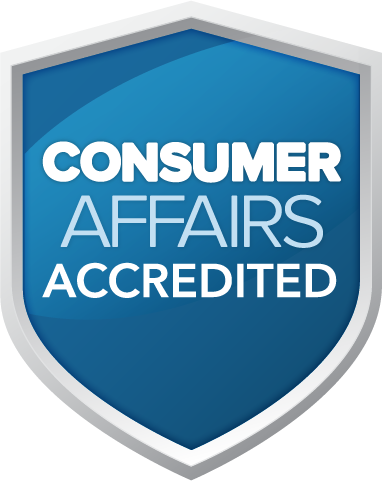 Our specialists will come to your home to conduct an onsite safety evaluation. They will check your plumbing and electrical configurations, plus take the necessary measurements to ensure a quick, smooth installation that fits perfectly with your requirements. Let Independent Home Walk In Tubs provide the safe, relaxing bathing experience you deserve!